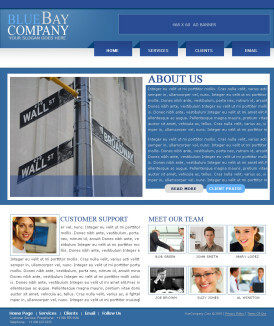 Here is a clean, beautiful, and custom flat designed landing page PSD made by our WordPress and Photoshop expert Jen. Its free to download , just like our Facebook page and the start downloading immediately. Enjoy the file and let us know if you need help for custom web development of your own. New Freebie Layout! Orange Cream Free Photoshop Template. I love making beautiful colorful Photoshop templates for my followers and anyone who is interested in my giveaways. 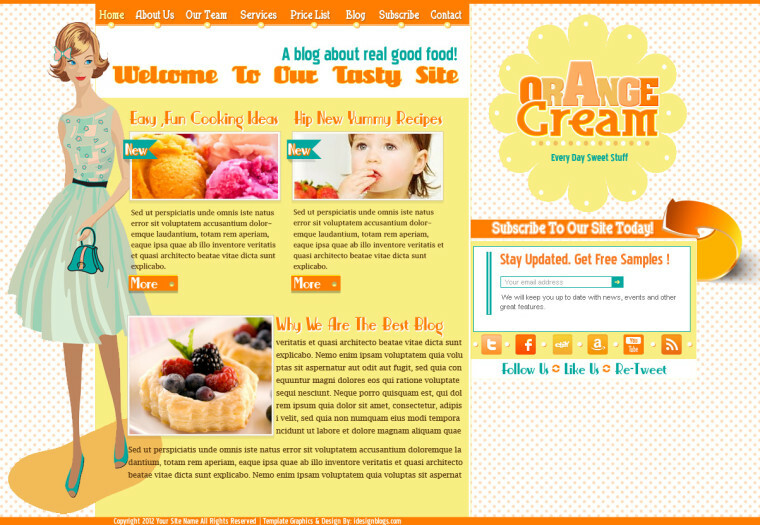 This design in particular was a mock-up I originally made for a client who ended up changing her entire concept for the blog design project she hired me for. The client never even saw it, so I had no use for it until now. It’s just been sitting around collecting dust so I renamed it Orange Cream because that’s my new favorite color and now I’m giving this gorgeous file to you free of charge. All I ask is when you download my files, you like me on facebook and leave a comment on my blog. Your feedback is very important to me. Even if it’s free, I still care about what you think. 10 years ago when I started teaching myself web design, it was cool people who had web sites just like mine that were giving away all sorts of cool new layouts, and I learned a tremendous amount about web design and Photoshop from those freebies that webmasters and bloggers were giving away. I believe in paying it forward, and if any of my free files can help you create a web site, inspire you with new ideas for your blog, or you just want to practice with a solid premium free psd template then that will make me proud. Enjoy the file and have fun! 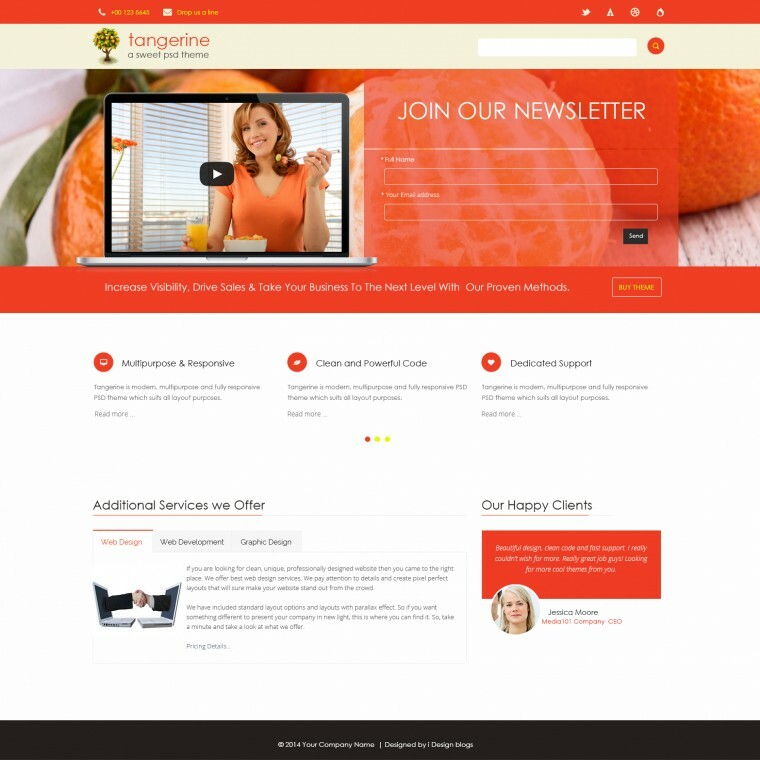 2 Birds is a colorful, clean free WordPress theme brought to you by idesignblogs.com. 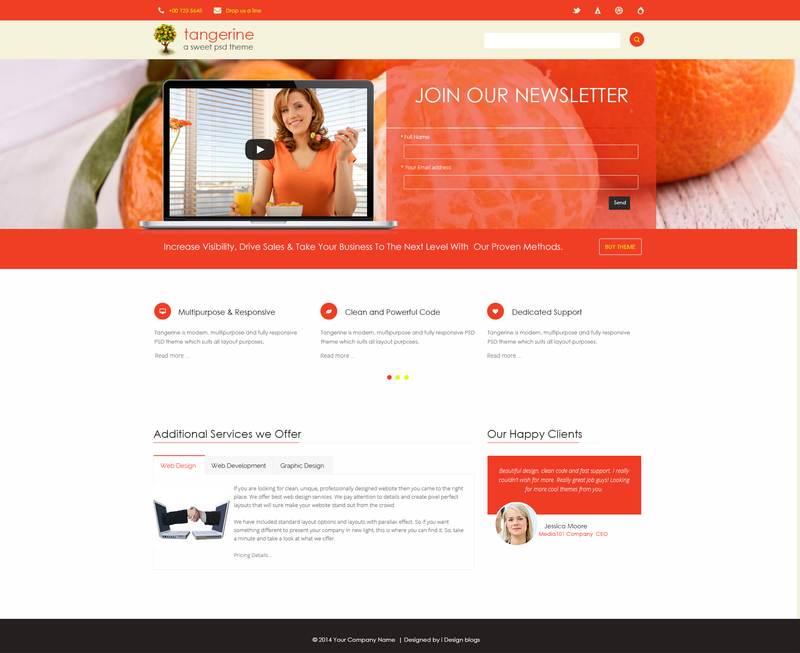 This free layout is filled with bright colors, a wide sidebar, multiple widget areas for ad placement or whatever you chose to display. 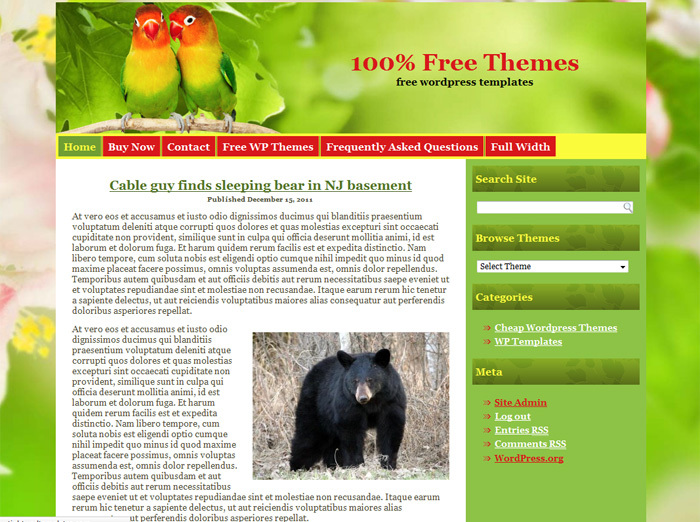 This free WP layout can be used for animal shelters, zoo’s, parks, or anything outdoors and nature themed. 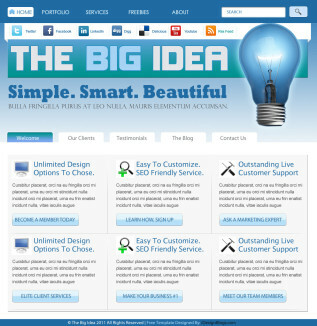 Here is yet another free and fabulous Photoshop template made by www.idesignblogs.com. All you have to do is “like” my Facebook page and you will be able to download these clean, beautiful 2 page free photoshop psds! 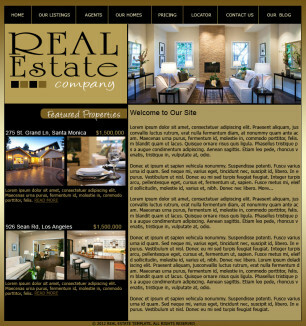 Click Here To Download This Custom Made Photoshop Real Estate Template. 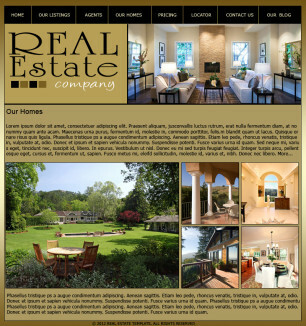 Preview These Free Real Estate Photoshop Pages By Clicking The Thumbnails Below. Stock Photo Giveaway: 3 Free Image Downloads From Fotolia.com! This hot pink and green fashion landing page psd file is available for immediate download. 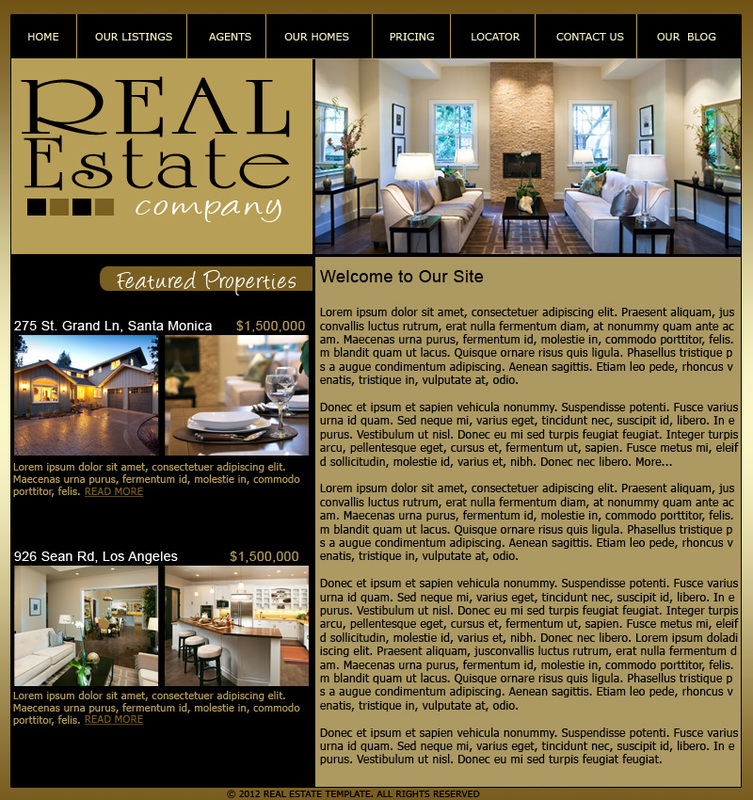 Please enjoy this corporate style free photoshop layout brought to you by I Design Blogs. 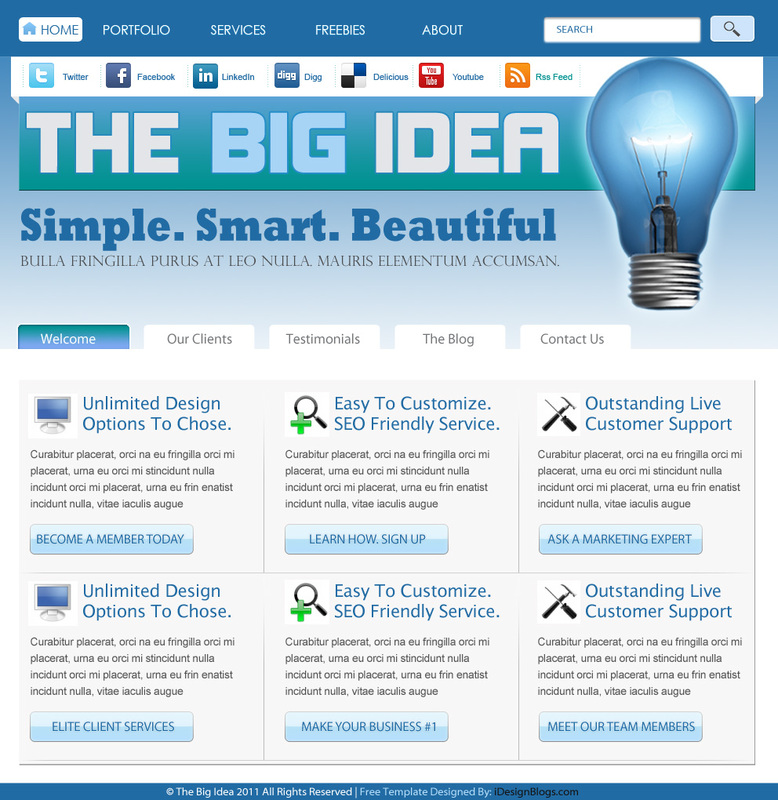 Download The Free Photoshop Template Layout ” The Big Idea” Now on Facebook Now! This free layout is a blue and white business themed photoshop file that you may use for any reason. You do not have permission to reuse the photos included in the psd. There is no support for any free files I offer . Support is only for my web site and blog design clients. If you download any of my free files and wish to hire me to customize the file into html or a blog please contact me for more information. Some people just aren’t savvy when it comes to computers, web design, or graphic design. That’s why it’s always in your best interest to hire someone like me to assist you in your quest for the perfect blog template that meets your needs. What surprises so many people is how affordable my wordpress customizations are. On top of that, I can generally have a basic blog design done within 2-3 hours, Premium wordpress customizations can take 24-48 hours. I’m always appauled when I hear about the horror stories so many of my clients had to experience before finding me. Web designers holding sites hostage and demanding more money , or taking months to complete a simple site that should normally take less than a week to complete. I am known for my speed, and creativity and that’s what sets me apart from most web designers. I am a huge fan of WordPress and I thank God for the amazing free support forums and blogs that have grown around this spectacular free publishing software.